HAVER & BOECKER has completely revamped its large bag weighers. The result is a maintenance-free system that has a new drive technology for clean filling with high weight precision. Its modular design offers a high degree of flexibility. The new Big Bag system is especially suited for loose, bulk materials of every type, especially for the construction, chemicals and foodstuffs industries. 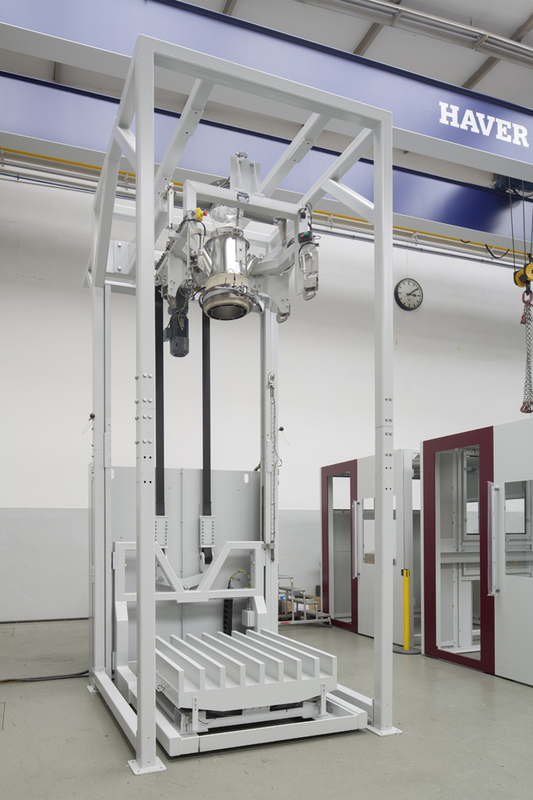 HAVER & BOECKER engineers have analyzed the existing weighing system and incorporated the requests and wishes of the customer into the new concept. 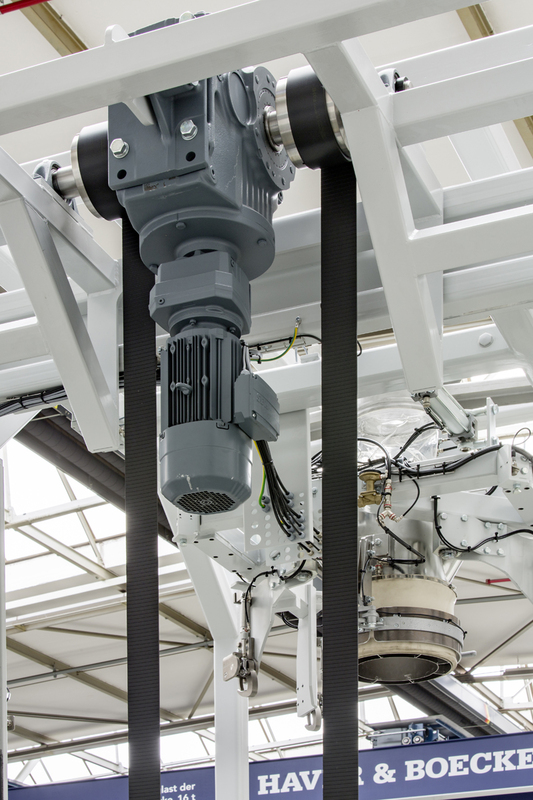 This new machine system combines all developed functions and allows individual solutions through its flexible modular design. The newly introduced EGF series stands for an ELEMENTRA® for large package units filled by a variety of dosing systems. One feature of the revamped system is its new modularity. The carefully thought-out modular principle allows different dosing units and an ideal integration with existing production and packing lines. The machine can be expanded and equipped with different components. This allows smaller or newly founded companies to acquire a HAVER & BOECKER machine and to later outfit it so that it may fulfil additional requirements. Thus the revamped system covers everything, from the starter model to the high performance system for all applications. The greatest technical innovation for improving safety and preventing machine stoppages is the double-belt drive. 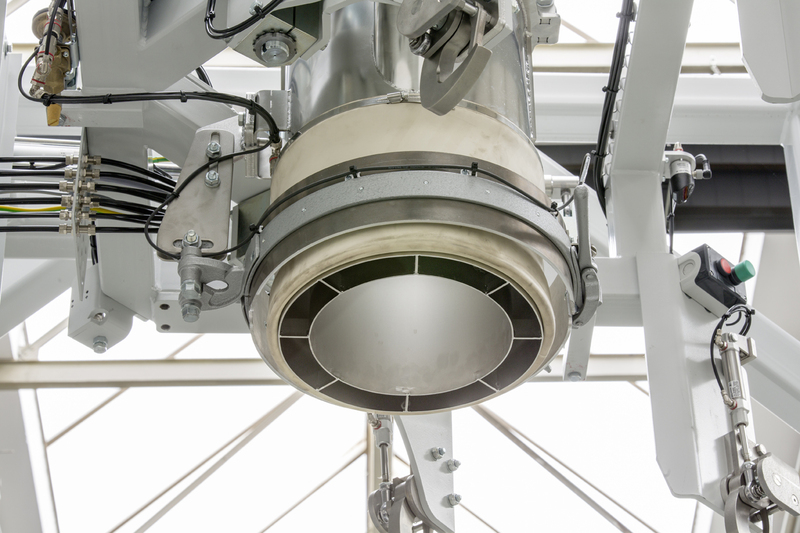 Moreover this new drive fulfills explosion protection requirements. And because of its special plastic material, it is suited for use in the food industry and in dusty environments. Thus the belt-drive system replaces the maintenance-intensive chain drive. With this filling system HAVER & BOECKER also puts special emphasis on cleanliness and operator friendliness. For clean filling without product loss, the filling spout can be sealed with an inflatable sleeve and a counter-pressure ring – thus providing a completely sealed-off product path. 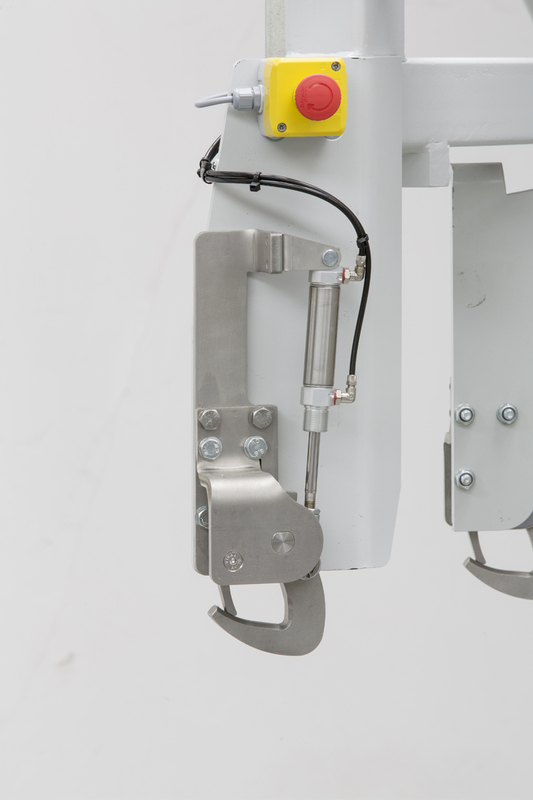 Through the operator platform, the rotatable hooks, or other optional additions, the system can be expanded to eliminate hard physical labor. The heart of the ELEMENTRA is the standard MEC 4.0 weigher electronics that control the weigher and networks for all individual modules for a weight-precise filling. To provide optimum, intuitive operation the system is equipped with a large touchscreen panel for displaying all functions and diagnostics with just a touch of the finger. The system can be equipped with the HAVERquattro Monitoring System for constant online transmission of performance data. HAVER & BOECKER has responded to the demands of the market with its optimized large bag weigher and filling system. 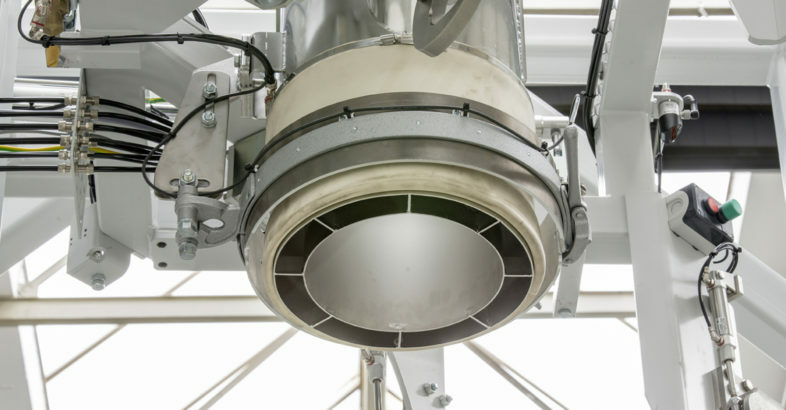 All variants of the HAVER filling technology were tested by machine builders and have also exceptionally proven themselves in dusty and harsh operating conditions. The ELEMENTRA® EGF Big Bag filling system can fill all large packages – independent of size, material and design.